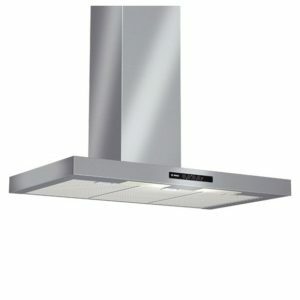 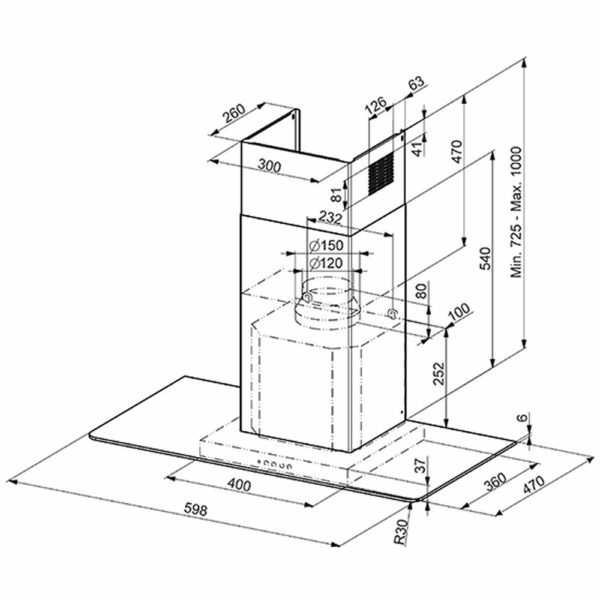 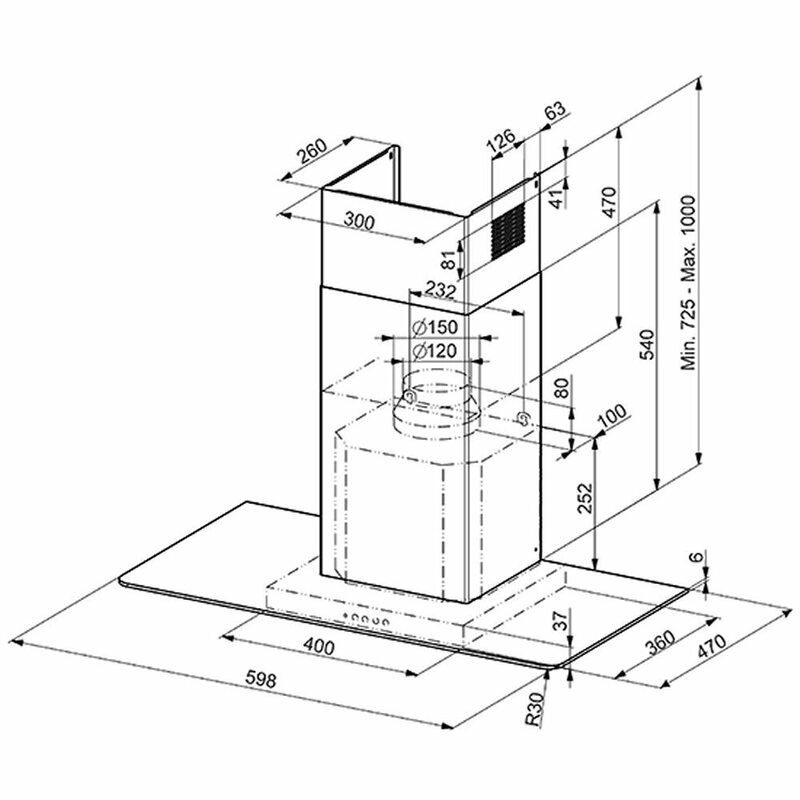 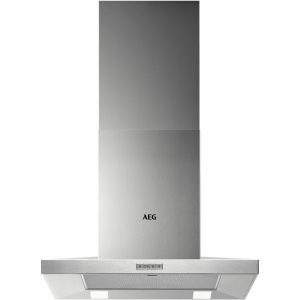 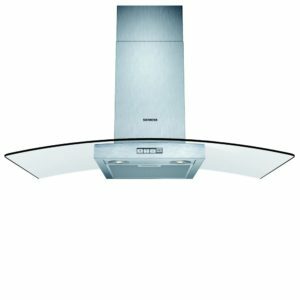 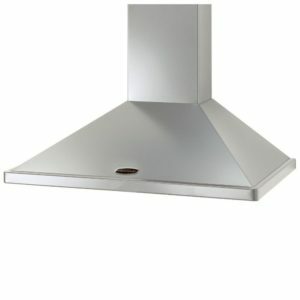 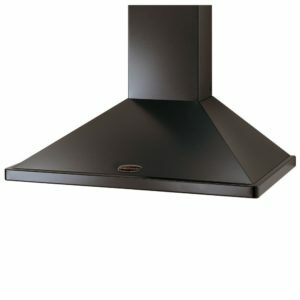 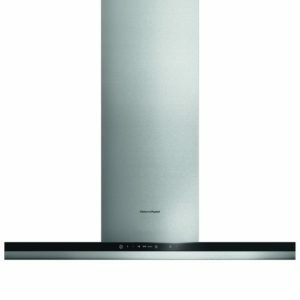 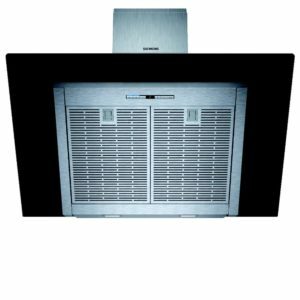 You can create a great feature in your kitchen with this fantastic 60cm chimney hood from Smeg. Finished in stainless steel with a colourless glass canopy, it has clean and modern lines. 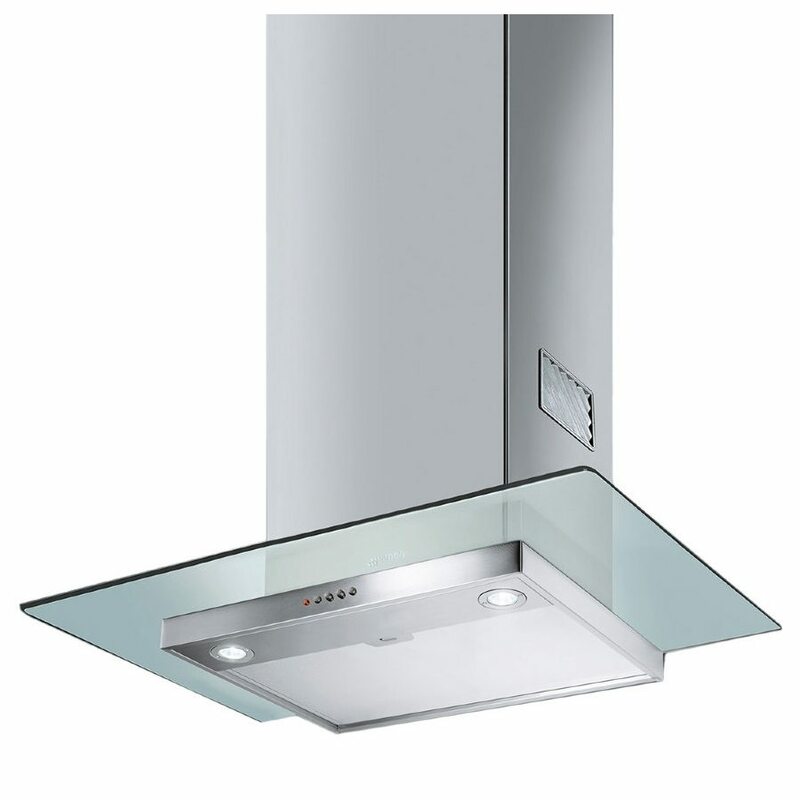 Offering 3 speed settings and built in lights, it’s easy to use and keep an eye on your food while you cook away, and with extraction rates up to 560 m³/hour, it will make light work of any steam and cooking odours.